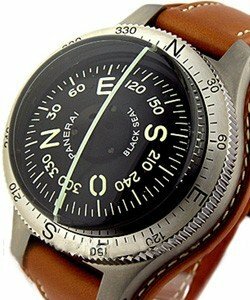 This watch is also known as: PAM , PAM00194 , PAM194 . 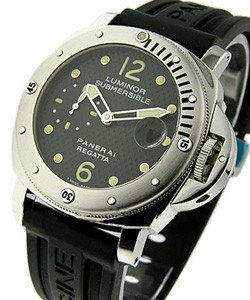 Panerai Pam194 Luminor Submersible is a Limited Special Edition made 1000pcs only.The Luminor Submersible model is a professional diver's watch which perpetuates the great historic tradition of Panerai in the underwater field. 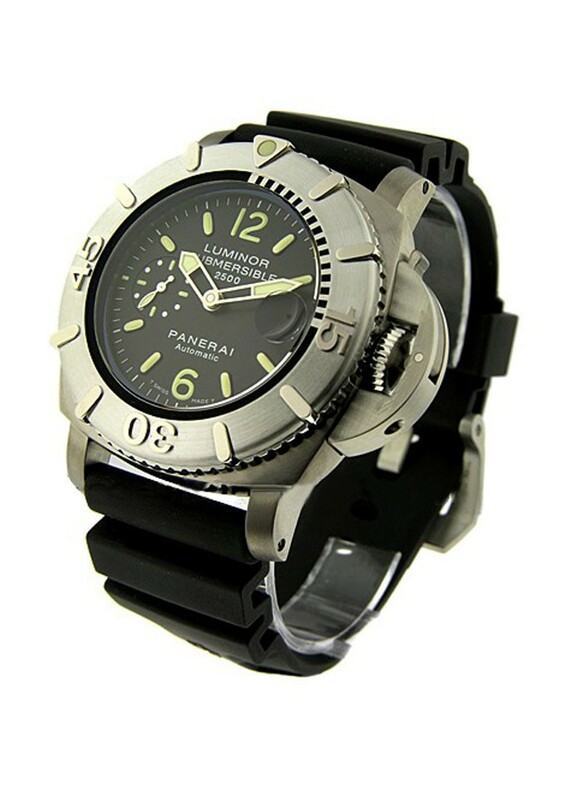 This model of Pam194 has a movement of automatic mechanical, exclusive Panerai OP 111 caliber 13, 21 jewels,oscillating weight personalized PANERAI, balance making 28,800 alternations/hour anti-shock device, and power reserve up to 42hrs. 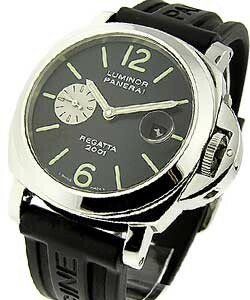 Pam194 has a feature of Water resistant to 2500 meters,equipped with helium valve. 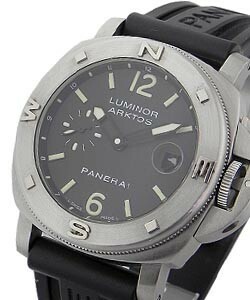 And a case of 47mm titanium,brushed steel anti-clockwise uni-directional rotating bezel with graduated scale.